Over a year ago this retail chain belonging to the Deichmann Group entrusted us with their Fashion PR. Time for a study. Roland has carried out Fashion PR for years now. So the brief for us was concise and clear: same budget but significantly higher PR output. 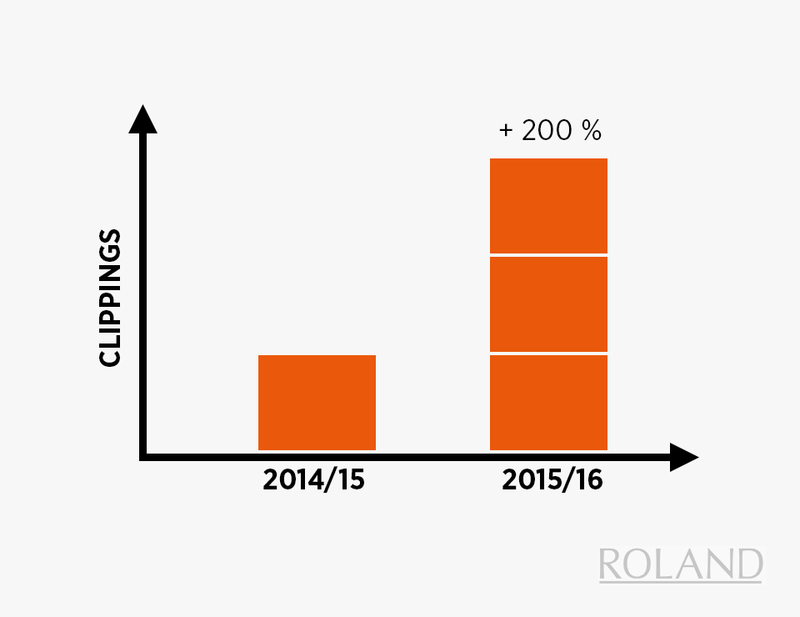 The result a year down the line: clipping numbers tripled.